One of the country’s leading restaurant operators, Shakey’s Pizza Asia Ventures, Inc. (SPAVI) has acquired Peri-Peri Charcoal restaurants. 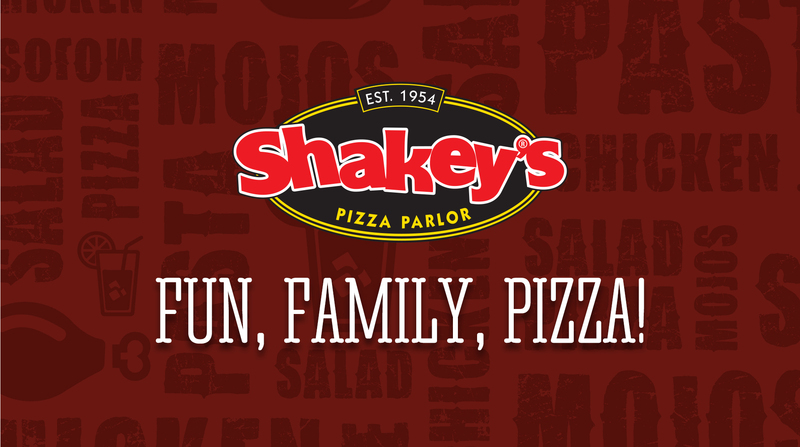 The acquisition was done as part of SPAVI’S expansion plans in the fast casual chain segment. 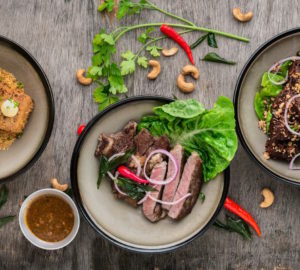 SPAVI said in a statement Tuesday that the agreement will allow them to use Peri-Peri’s brand, trade name, and the recipes used to create the famous peri-peri chicken. 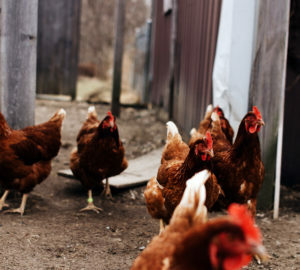 The two companies are reported to close the deal by mid-2019, after which SPAVI will be operating Peri-Peri’s 23 stores, of which 60 percent are franchised and 40 percent are company-owned. “This Peri acquisition is another vote of confidence in the growing middle class in the Philippines. We will continue to invest in the restaurant space and diversify the business portfolio in the hope of achieving our vision of establishing wow brands – a handful of industry leading, full service the restaurant chains appealing to the Filipinos’ increasing need for affordable yet premium dining out options,” SPAVI’s chair Christopher Po said in a disclosure to the Philippine Stock Exchange on Tuesday. 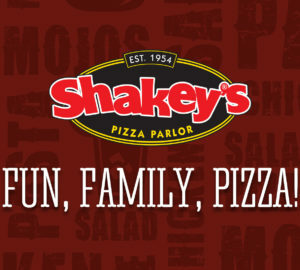 Shakey’s is currently the country’s largest casual dining restaurant. SPAVI continues to operate three international outlets and plans to further expand overseas.